Note: Audio reading of Terrance Dicks' 1982 novelisation. "Attention to detail is the hallmark of this always excellent range"
Everyone knows that Pluto is a barren, airless rock. So naturally the Doctor is surprised when he discovers artificial suns and an ultramodern industrial city. What's more, a group of colonists is being worked ― and taxed ― to death in this inhospitable and supposedly undeveloped part of the Universe. With the help of his companion Leela, and the faithful K9, the Doctor teams up with the rebels who inhabit the city's underbelly. Together they take on the mysterious and powerful Company, a ruthless exploiter of planets and their people. 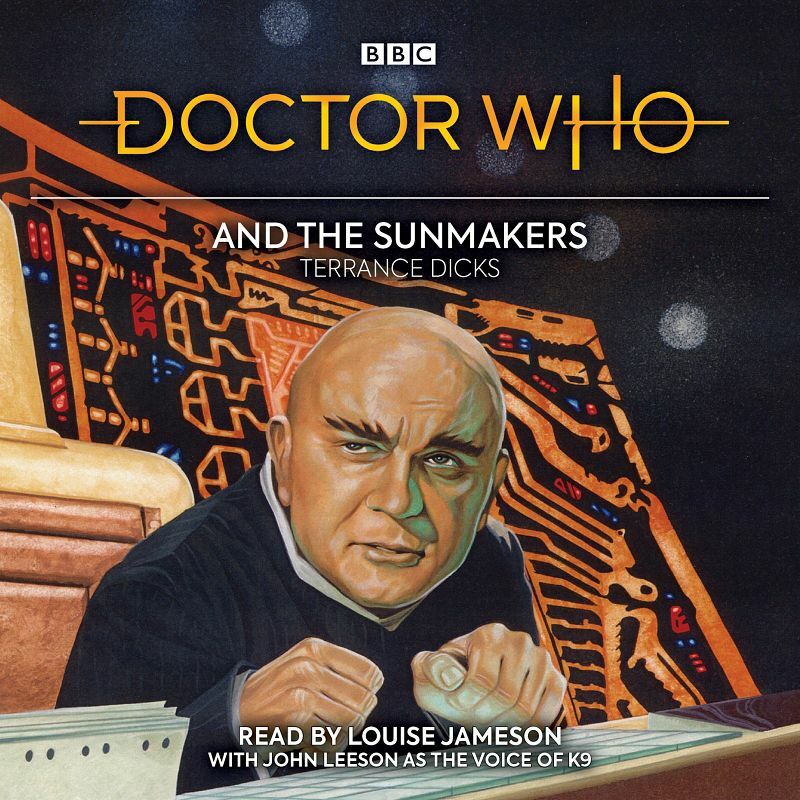 Louise Jameson, who played Leela in the BBC series, reads Terrance Dicks's unabridged novelisation of the 1977 TV adventure by Robert Holmes, starring Tom Baker as the Doctor.